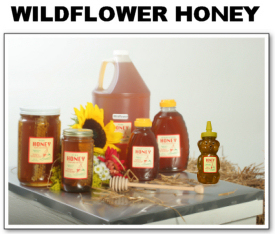 Wildflower Honey is medium-amber in color and medium-strong in taste. It is a mixture of many nectar sources. This honey is the best choice for those people that want honey to help with allergies.